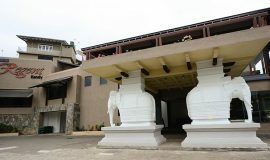 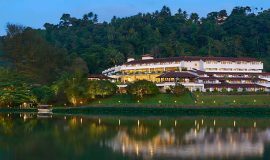 Nestled high up in the hill country, beside a quiet bend in the Mahaweli River, our iconic hotel caters to those looking for quiet relaxation not far from Kandy, Sri Lanka’s bustling hill capital and the last domain of the Sinhala kings. 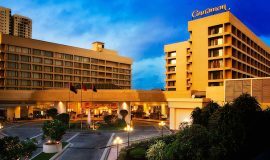 Cinnamon Grand, the largest five-star hotel on the island, housing 501 rooms, 14 restaurants, 10 meeting and event spaces, and multiple outdoor venues designed for the best city moments to happen right at our doorstep. 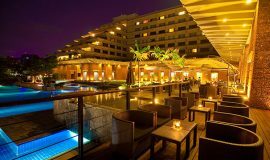 Cinnamon Lakeside Colombo sits in the heart of Colombo, nestled between a lake and the bustling city, creating the perfect, urban getaway. 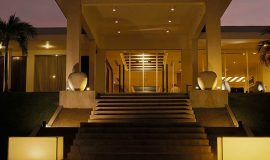 Like a beacon for the weary traveler and a call to the busy bee, Cinnamon Lakeside is the perfect way to escape within the city and find the luxuries of resort life. 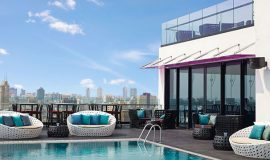 Cinnamon Red is a pioneering new breed of city hotel in Colombo combining economy with elegance and intelligence with style. 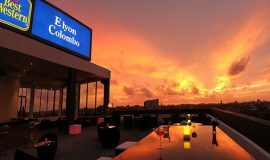 Nowhere else in Colombo will you find the design, elegance and comfort of a 5-star hotel for mid-range budgets than with us at Cinnamon Red! 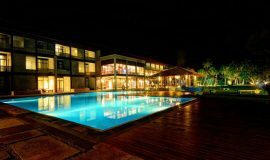 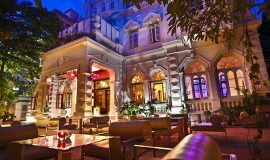 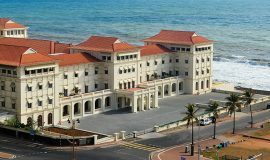 Sri Lanka’s iconic landmark, the Galle Face Hotel, is situated in the heart of Colombo, along the seafront and facing the famous Galle Face Green. 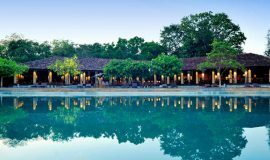 We strive to combine the air of a traditional Sri Lankan village with luxury living to give you a very different take on the resort experience here at Habarana Village by Cinnamon.